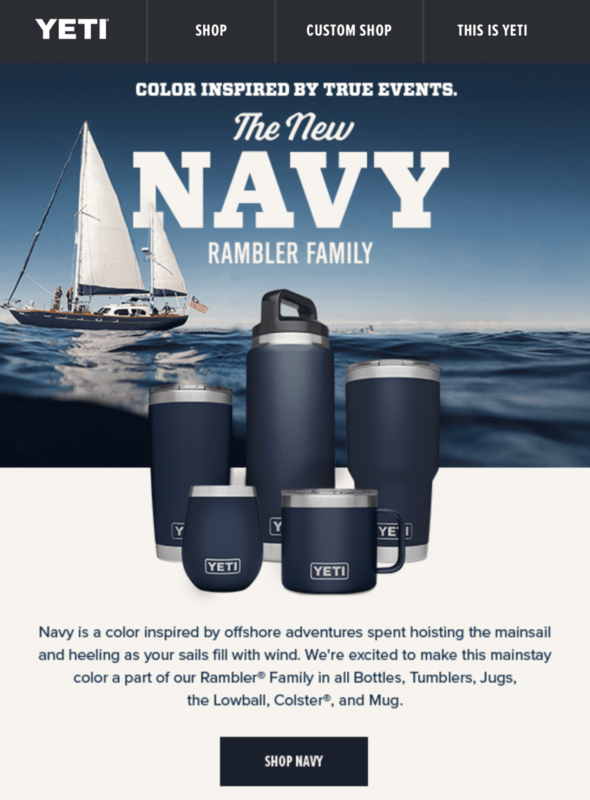 TRUE goes blue for the new navy rambler set from Yeti. 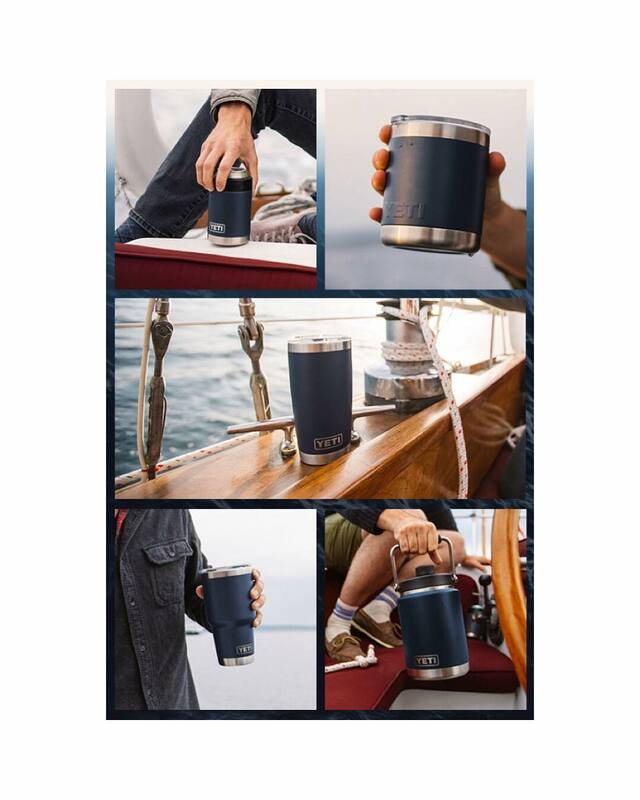 Its been pretty fun to have the good ship, TRUE, featured so beautifully in so much recent Yeti collateral! Thanks to the talented Ben Matthews for the sweet captures.